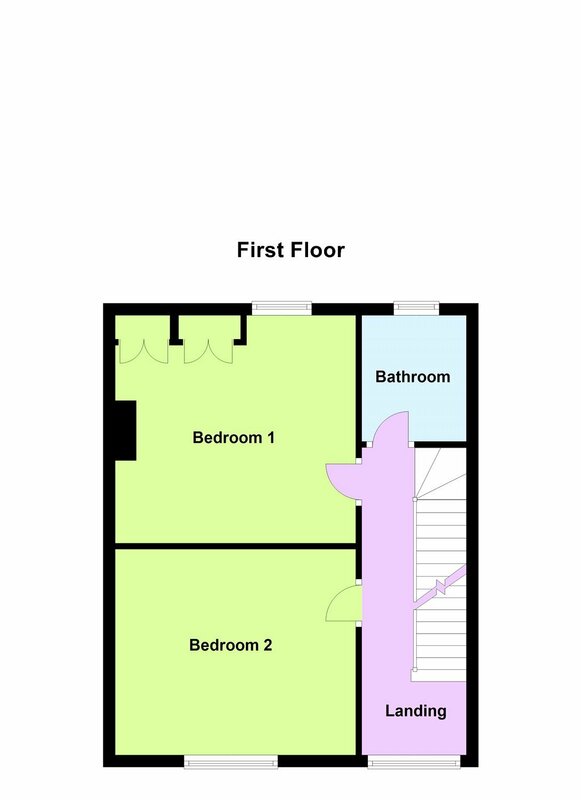 Superb bright accommodation extending to approx. 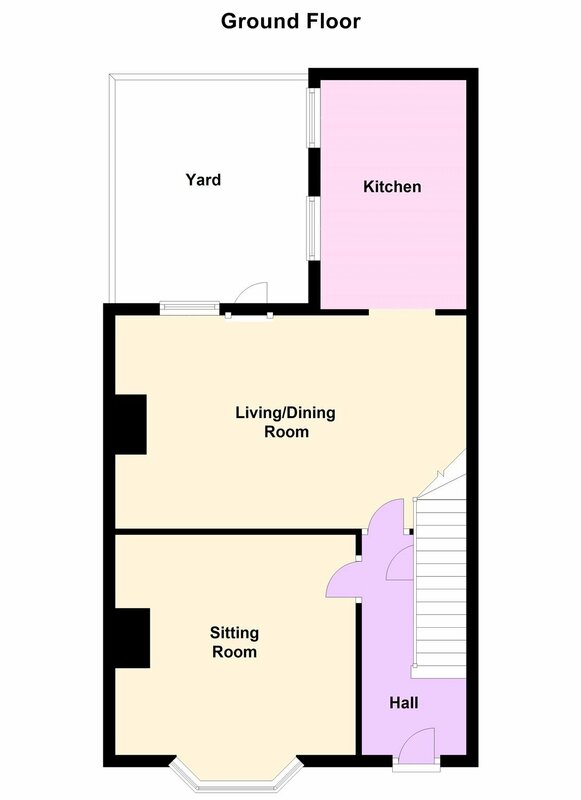 123 sqm (1,324 sqft). 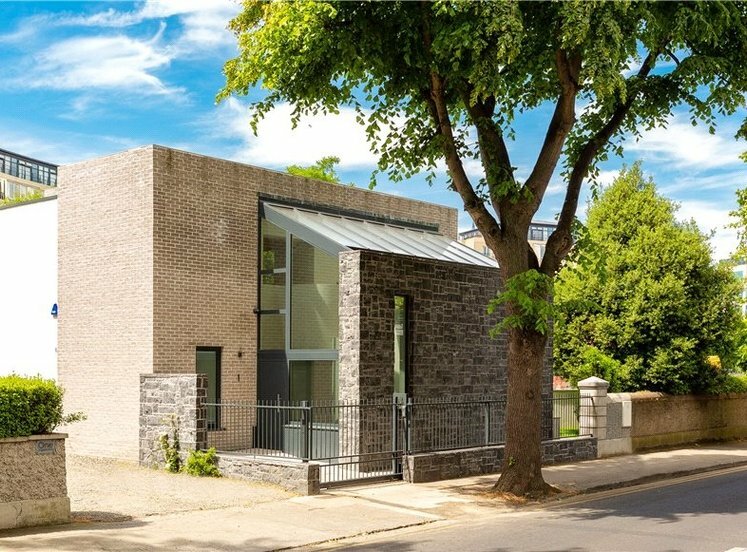 Secluded cul-de-sac location, yet highly convenient to Rathgar Village and its many amenities. 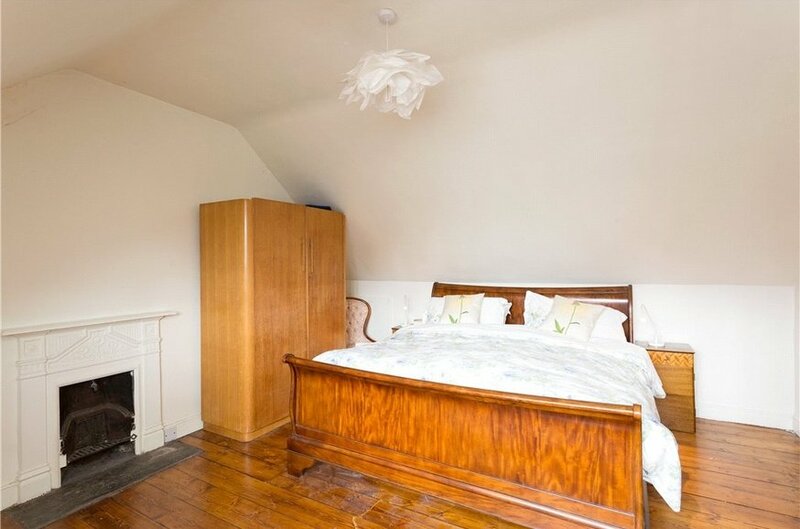 Many original period features to include woodwork, cornice work and fireplaces. 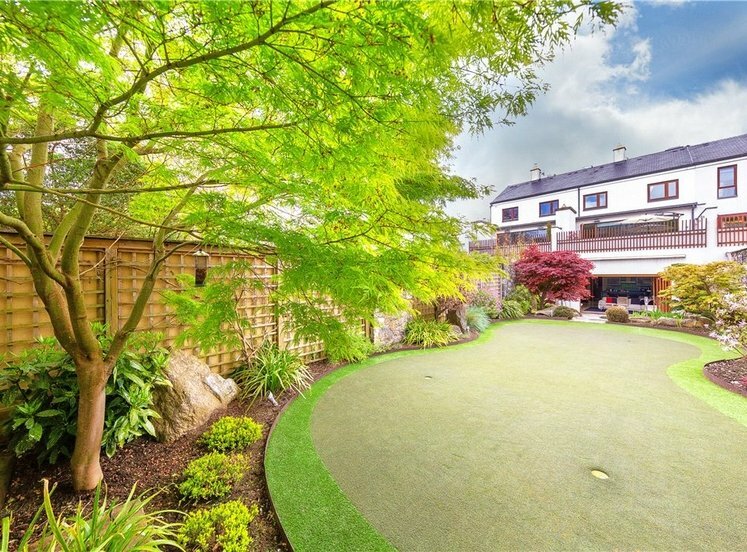 Low-maintenance enclosed paved garden extending to approximately 16ft. Exended and renovated kitchen completed in 2011. No. 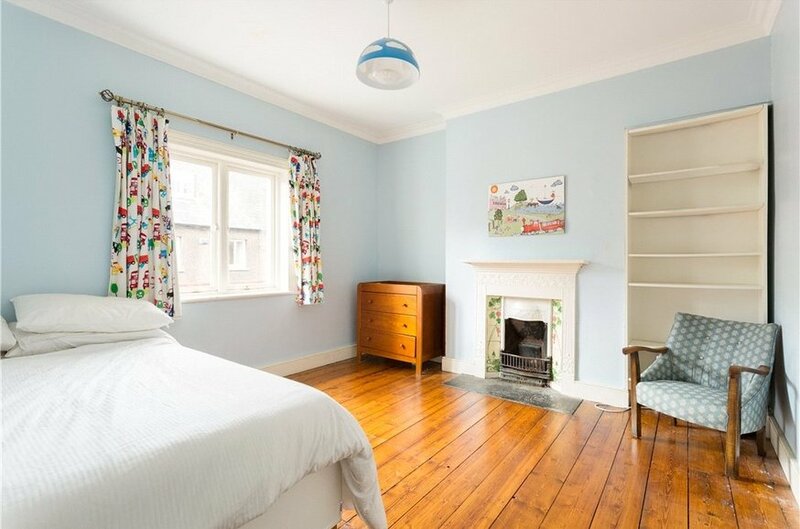 4 Wesley Road is a charming Edwardian residence. 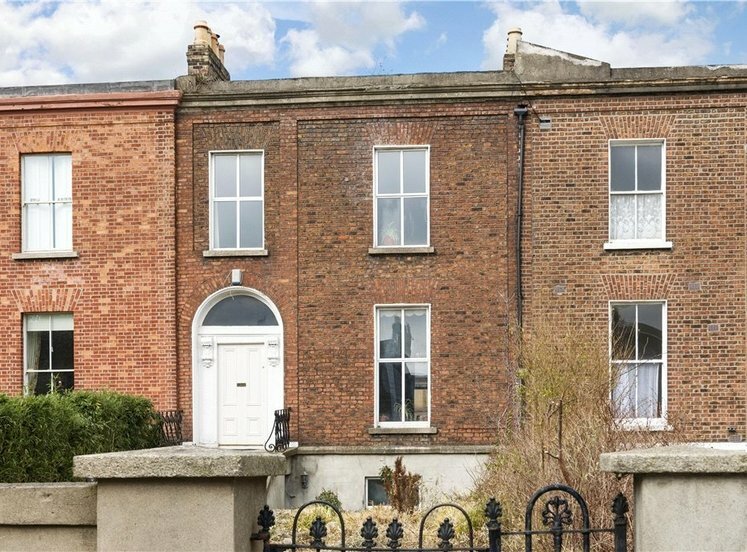 A fine mid-terrace, part red brick home which has been renovated by the current owners whilst still retaining many of its period features including cornice work, fireplaces and notable high ceilings. 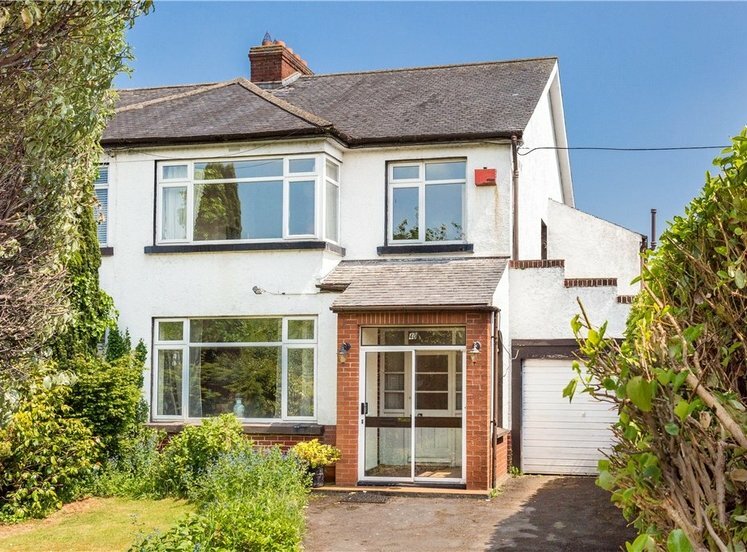 Set in this quiet cul-de-sac off Rathgar Road, immediately adjacent to Rathgar Village with its superb selection of speciality shops and excellent choice of restaurants and schools. On entering the property one is greeted by a welcoming reception hall complete with high ceilings, ornate coving and cornice work, off which you will find a very fine sitting room with bay window to the front. To the rear a spacious bright open plan dining area and living area with French doors that lead directly to the secluded paved planted patio garden. 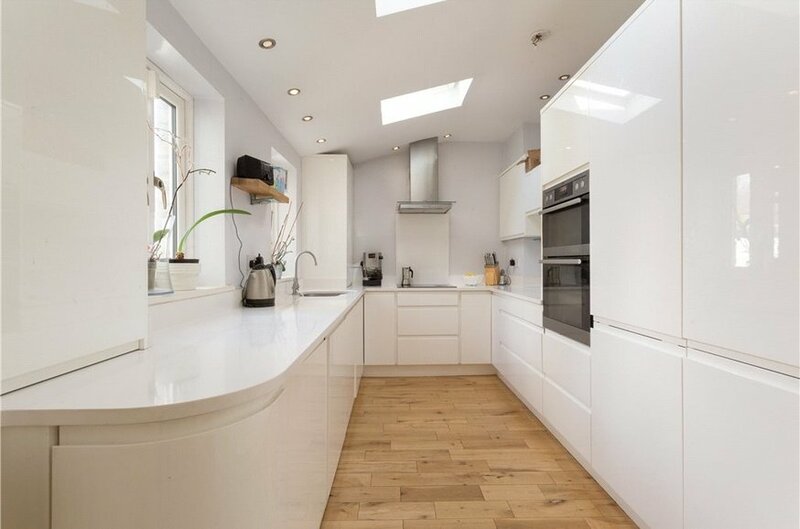 The kitchen extension and renovation was completed in 2011 and comes complete with an excellent range of white high gloss kitchen units with white marble work top and high quality appliances. 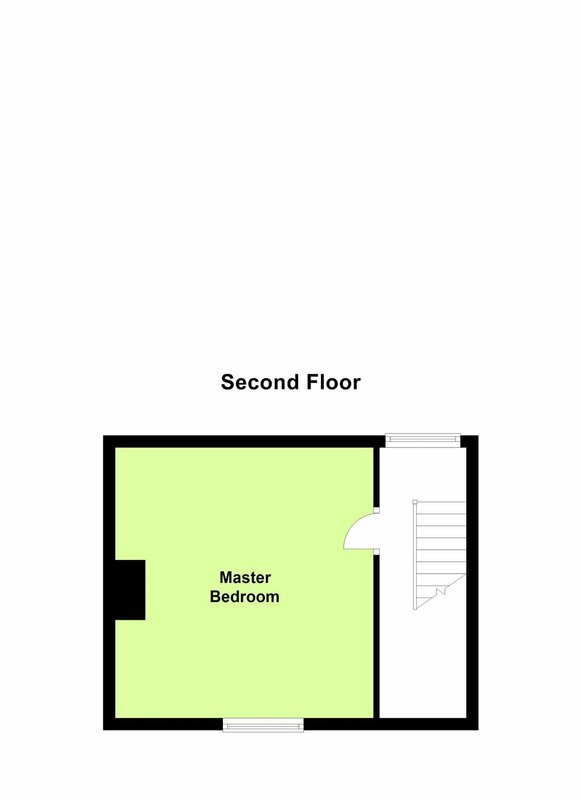 On the first and second floor, there are three bedrooms, and the main bathroom. Outside to the front there is a railed low-maintenance garden with an abundance of mature planting. 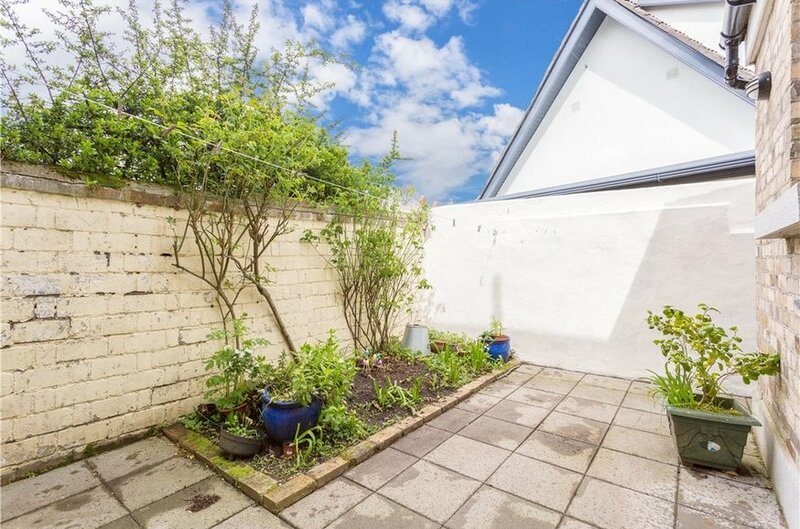 To the rear a low-maintenance enclosed planted patio perfect for al fresco dining. A block built garden shed to the rear provides further storage. 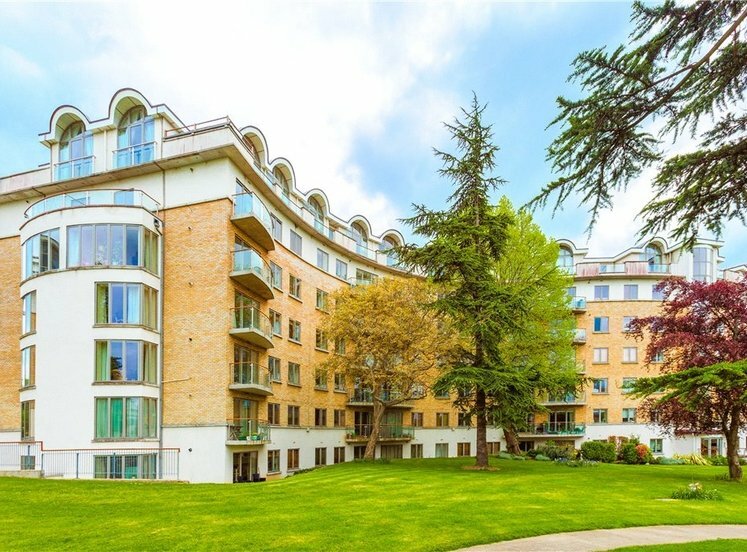 A largely residential area that has proven very popular with a wide selection of buyers. 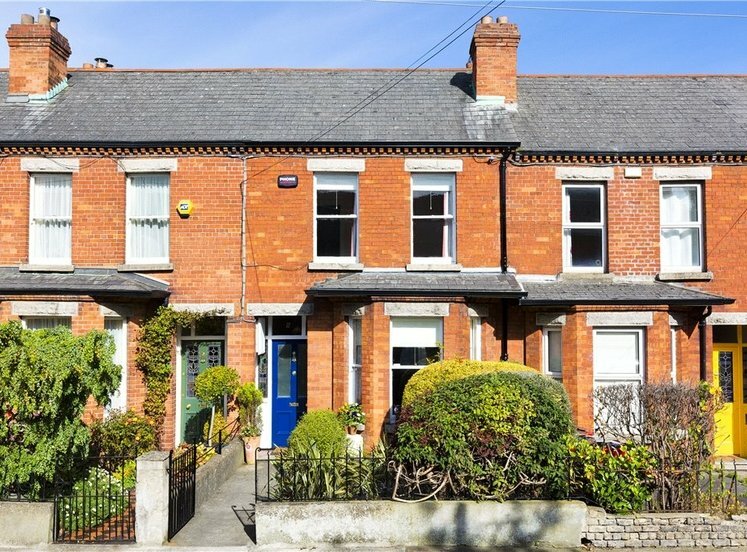 Located approximately 3.5km from Dublin city centre, Rathgar Village is the focal point of the area and is serviced with an excellent selection of local shops to include The Organic Supermarket and Supervalu along with a superb offering of delis and boutique eateries. For school going children a choice of junior schools include Rathgar Junior School, Rathgar National School and Zion Parish School, for senior, The High School, Stratford College, St. Mary’s College, Terenure College and Alexandra College are all available locally. Local parks nearby include Bushy Park and the Dodder Linear Park all excellent options for walks or running. Tennis is available in Rathgar Tennis Club and Ashbrook Tennis Club. Hockey at both Rathgar Hockey Club, Our Lady’s Hockey Club and Old Alex. Rugby clubs include St. Mary’s and Terenure College. Golf is catered for in the surrounding clubs of Milltown Golf Club, The Grange and Castle Golf Club. For commuters the local bus routes include some of the most frequent in the city to include 14, 14C, 15, 15A, 15B, 65, 65B and 140. 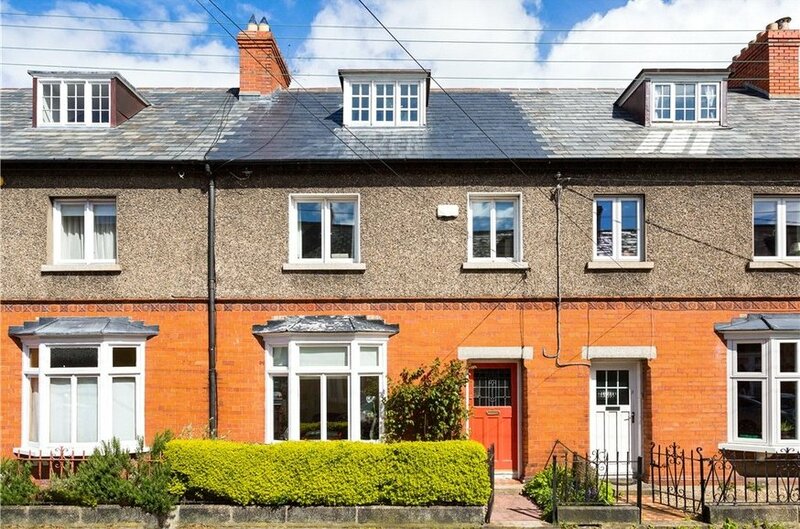 Two local Luas stops at Milltown and Beechwood service the area and are approximately 15 mins walk from the village. 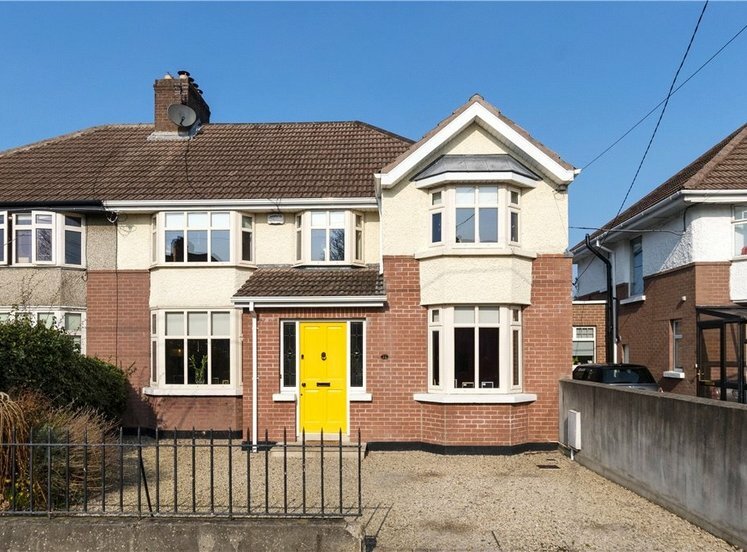 hardwood door with stained glass window, hard wood floor, alarm panel, picture rail and centre rose with access to under stairs storage. 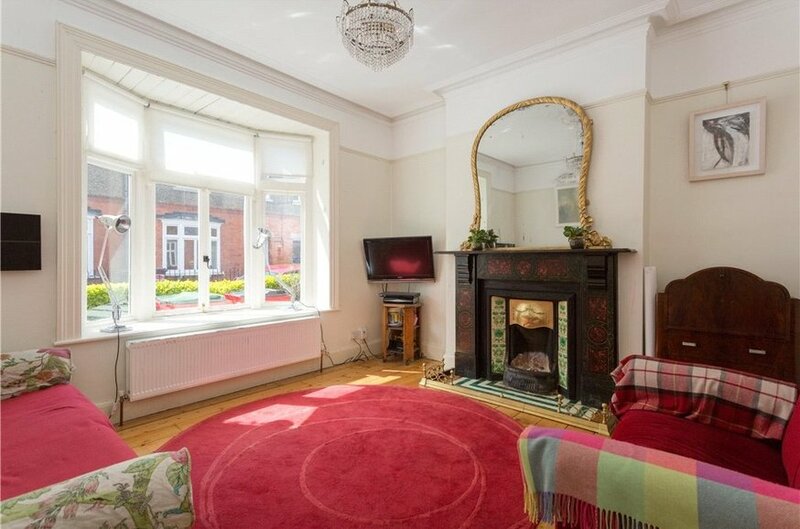 hard wood floor, original open fireplace with Marble and tile surround, picture rail, ceiling coving and a bay window overlooking the front. 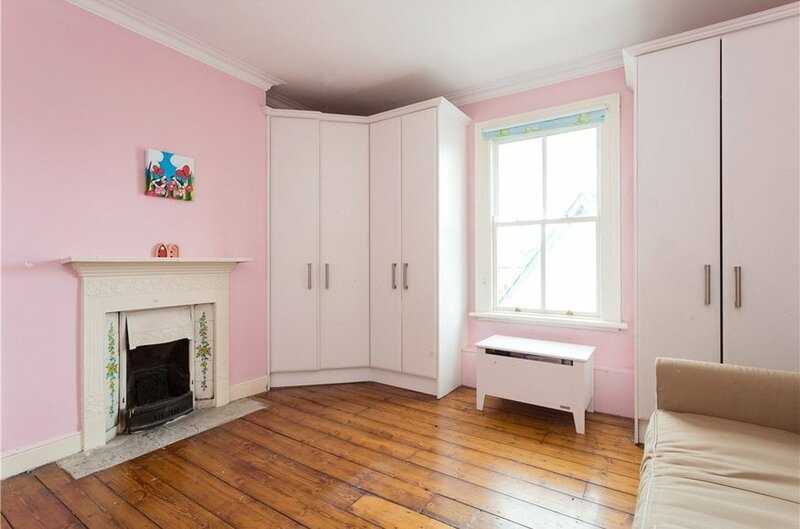 hard wood floor, gas stove fire place with a black marble finish, ceiling coving, centre rose, double doors open out to the rear garden. 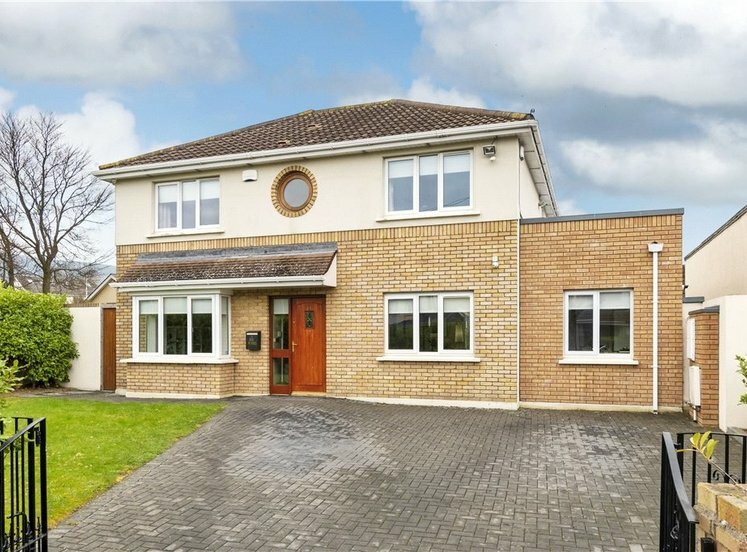 hard wood oak floor, excellent range of both floor and eye level high gloss kitchen units, white marble countertop, Neff four ring induction hob with AEG double oven, bowl and a half stainless steel sink unit, windows overlooking the rear garden, two roof Velux windows. 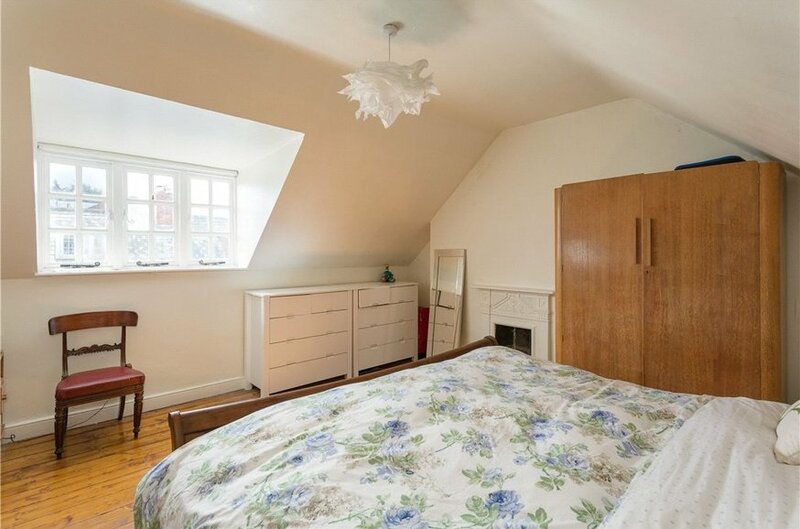 carpetted with wooden window and access to the attic via a staircase. 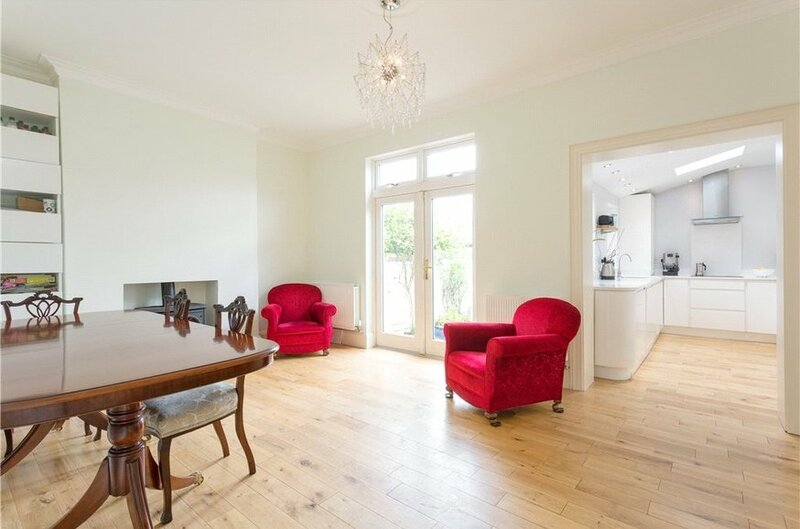 exposed timber floors, cast iron open fireplace, ceiling coving, built-in storage and large sash wooden windows. exposed timber floors, cast iron open fireplace, ceiling coving, built-in storage, wooden window. w.c., w.h.b. with tiled splashback, heated towel rail, wood panel walls, Aqualisa shower over bath. with access to the attic storage, Velux window. 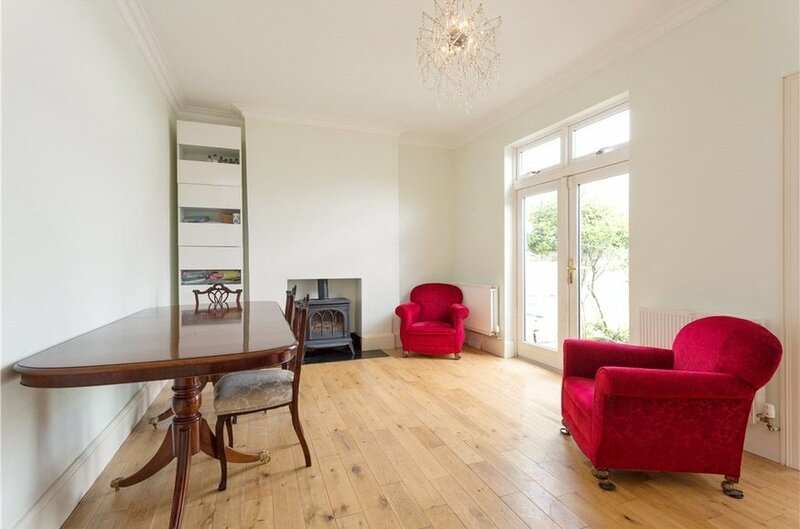 exposed timber floors with white cast iron open fireplace and box window overlooking the front. A railed garden to the front of the house is bordered by mature planted hedge. A tiled path leads directly to the front door. The rear paved patio garden is secluded and features a planted area with an array of planting, with further storage available in the block built shed.